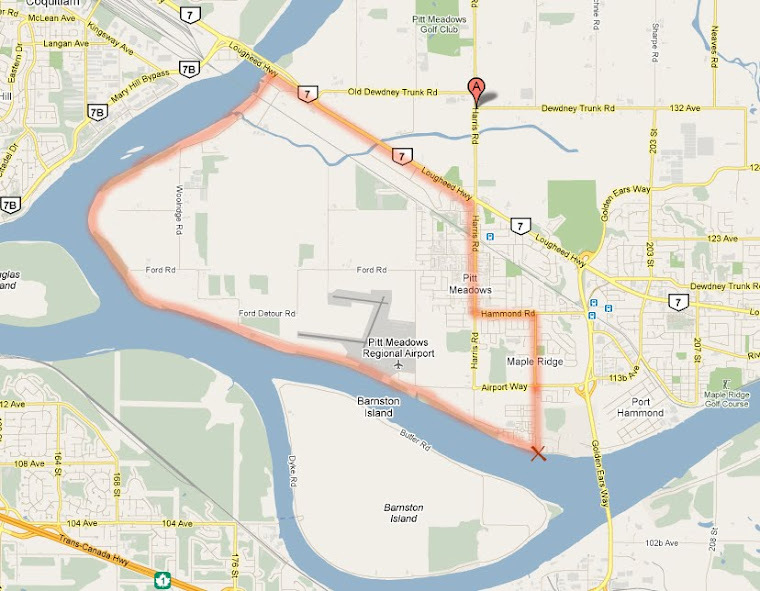 Maple Ridge/Pitt Meadows Cyclist: Crisis? What Crisis? What we need is MORE SHOPPING! Crisis? What Crisis? What we need is MORE SHOPPING! The world has just five years to avoid being trapped in a scenario of perilous climate change and extreme weather events, the International Energy Agency (IEA) warned Wednesday. On current trends, "rising fossil energy use will lead to irreversible and potentially catastrophic climate change," the IEA concluded in its annual World Energy Outlook report. "The door to 2.0 Celsius is closing," it said, referring to the 2.0 C cap on global warming widely accepted by scientists and governments as the ceiling for averting unmanageable climate damage. Without further action, by 2017 the total CO2 emissions compatible with the 2.0 C goal will be "locked in" by power plants, factories and other carbon-emitting sources either built or planned, the IEA said.